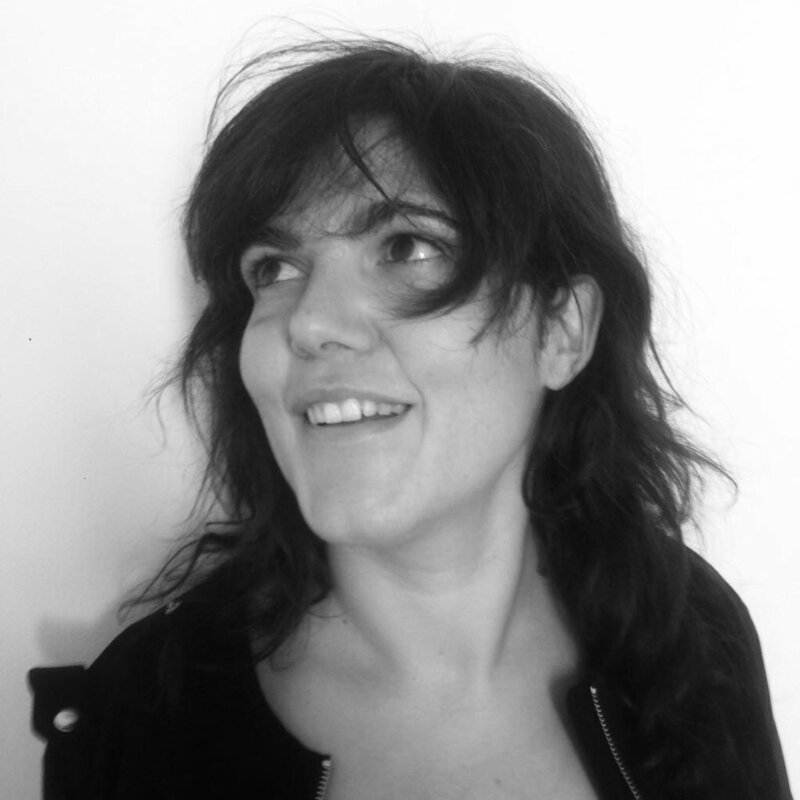 Fiorenza Pinna is a freelance curator and book-designer focused in contemporary photography and independent publishing. Since 2009 has been producing and curating exhibitions, books and workshops. In the same year, with Tre terzi duo has founded Little Big Press a library project dedicated to independent photobook. From 2010 to 2014 he collaborated with the MIA fair, in the role of head of the publishing sector. Among the curated exhibitions: the first solo exhibition in Italy by Joel Sternfeld, Temporary? Landscapes by Massimo Mastrorillo, the collective exhibition dedicated to Japanese photography Mizu no Oto (with Asako Narahashi, Rinko Kawauchi, Lieko Shiga, Yumiko Utsu, Mayumi Hosokura), Lost & Found -Family photos swept by 3/11 East Japan Tsunami, Life After Zero Hour by the collective Mastodon, La Porta Stretta by Massimiliano Tommaso Rezza, Stories by Andy Rocchelli (in collaboration with Cesura) Equivalenze by Federico Grandicelli, Finisterrae by Michele Palazzi, Fino a qui tutto bene by Gianluca Abblasio. Among the curated and designed photobooks: Index G, Piergiorgio Casotti e Emanuele Brutti, Hometown, Dragos Hanciu; Where does the white go, Piergiorgio Casotti; ALIQUAL, Massimo Mastrorillo; Saluti da Pinetamare, Salvatore Santoro; Sometimes I cannot Smile di Piergiorgio Casotti. She was juror and nominator for numerous competitions and awards, such as the Prix Pictet, Dummy Photobook Award Kassel.